Buy any 6 items or more and GET 15% OFF + FREE SHIPPING! Free shipping in the Continental US for purchases over $30! We offer low rates for all international shipping outside the United States! Our checkout is guaranteed safe through PayPal! Login or pay as a guest, no sign up required. Hassle-free and 100% secure! 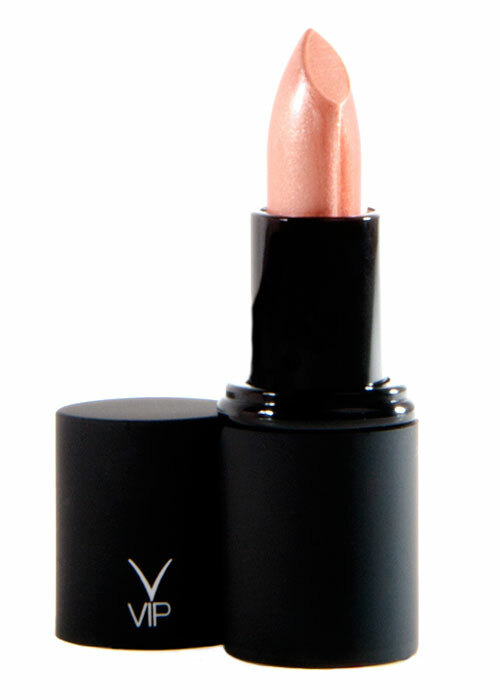 VIP Cosmetics has over 40 years of experience in the make-up industry. It’s no wonder customers trust our brand. We hope you will too! 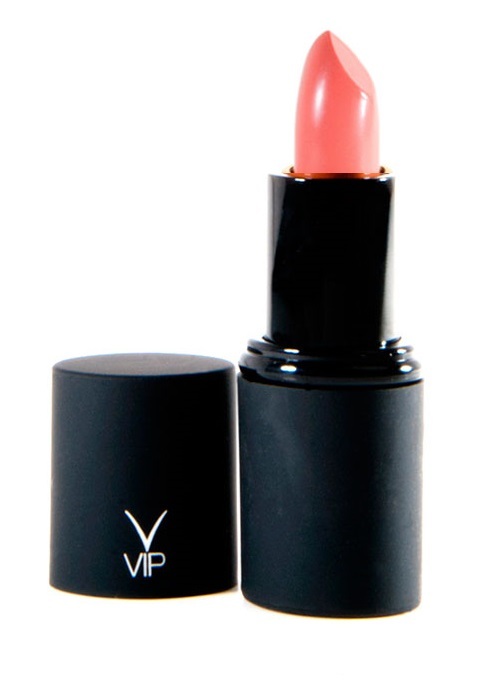 VIP Cosmetics has introduced a world of rich colors that are on the cutting edge of fashion and beauty and are never tested on animals. 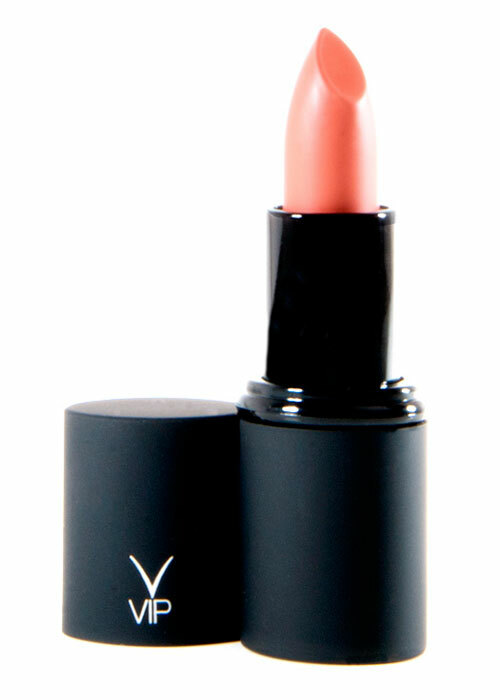 Our products include: lipstick, lipstick pencil, lip gloss, eyeliner, eye liner, bronzer, blush, compact powder, eye shadow, mascara, eyebrow pencil. 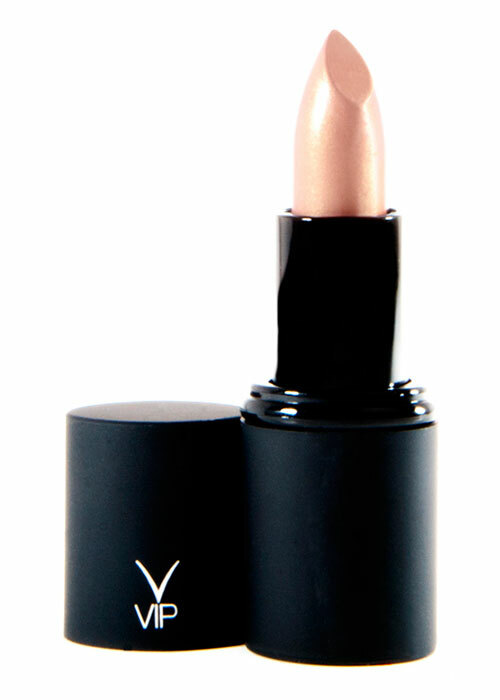 Our lipsticks are hypoallergenic and suit all skin types. The newest addition to our products is “The Moment Colors”. 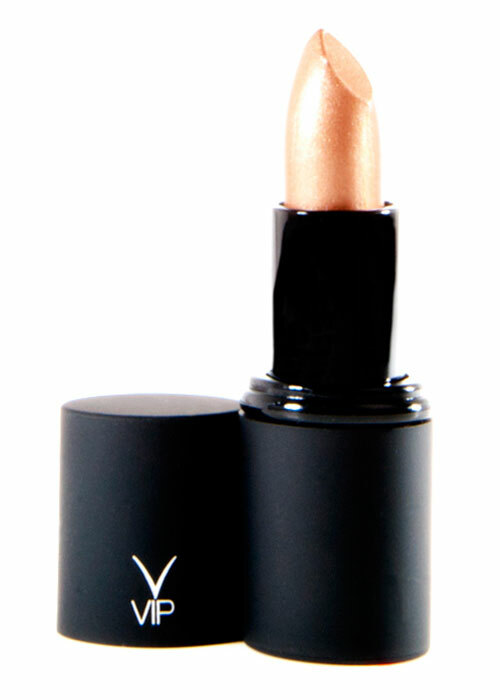 Lip liners with special lip brush at one end and eyeliner pencils with applicator at the other end. 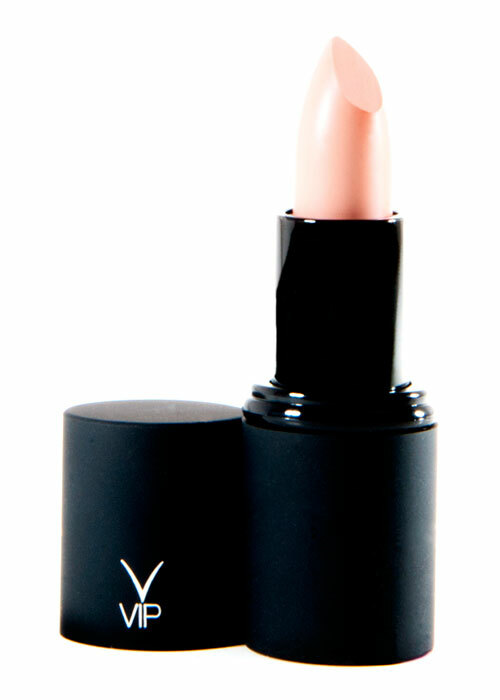 These unique products, after their application to the lips and eyes, set and don’t rub off or smear – until ready to be removed. 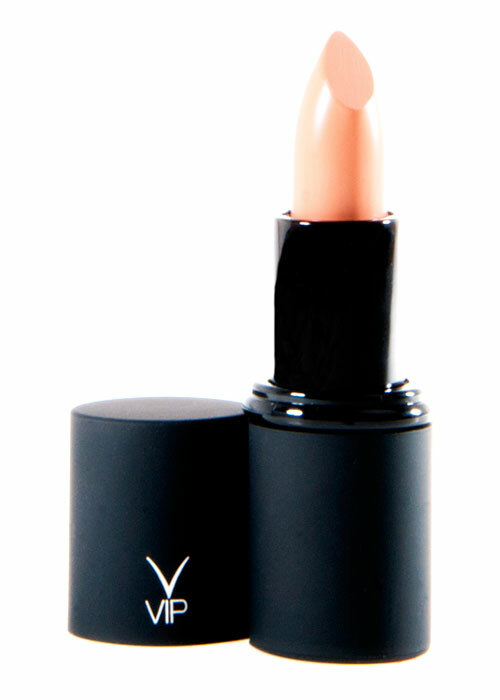 VIP lipsticks come in a variety of shades to serve anyone’s mood and desire: long lasting lipstick pencils called “Earth Matte” and “Kiss proof Lip” lipsticks which are intensely creamy and stay on 24 hours, regular “Lipstick” and “Glossy Lipstick”, in addition to lip liners and eyeliners that compliment the above lipsticks. VIP Cosmetic's customer service is the absolute best. Shipping is extremely fast and they even include free samples. 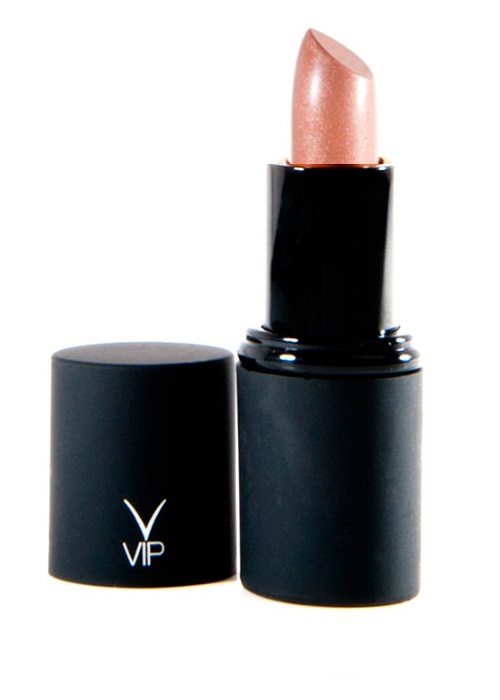 VIP Cosmetics is awesome! Thanks for everything! 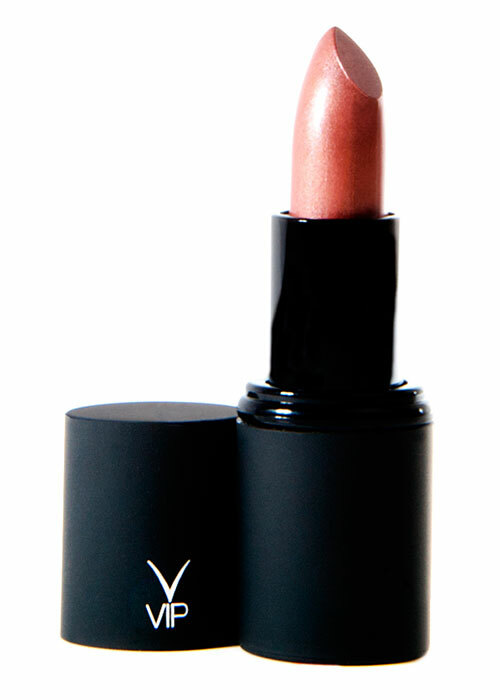 Excellent cosmetics company! Fast shipping and great product. Thanks VIP! 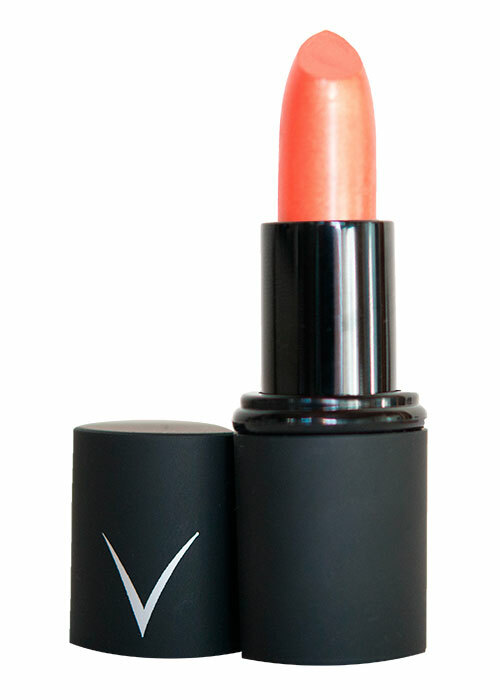 I love VIP Cosmetics lipstick. 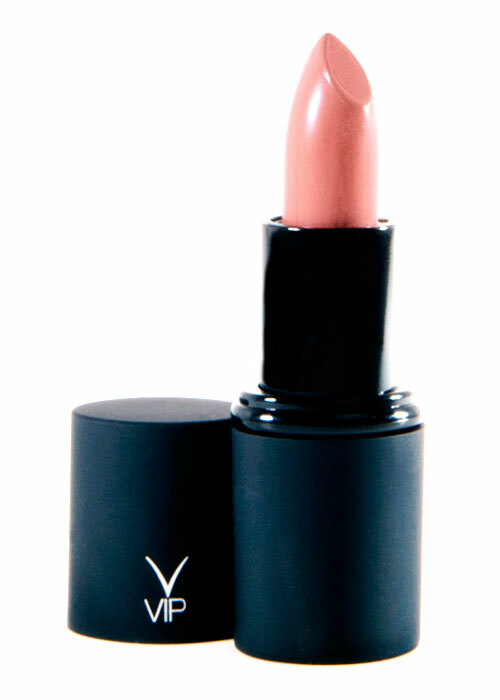 Beautiful colors that actually are long lasting. I am very happy with my purchase.